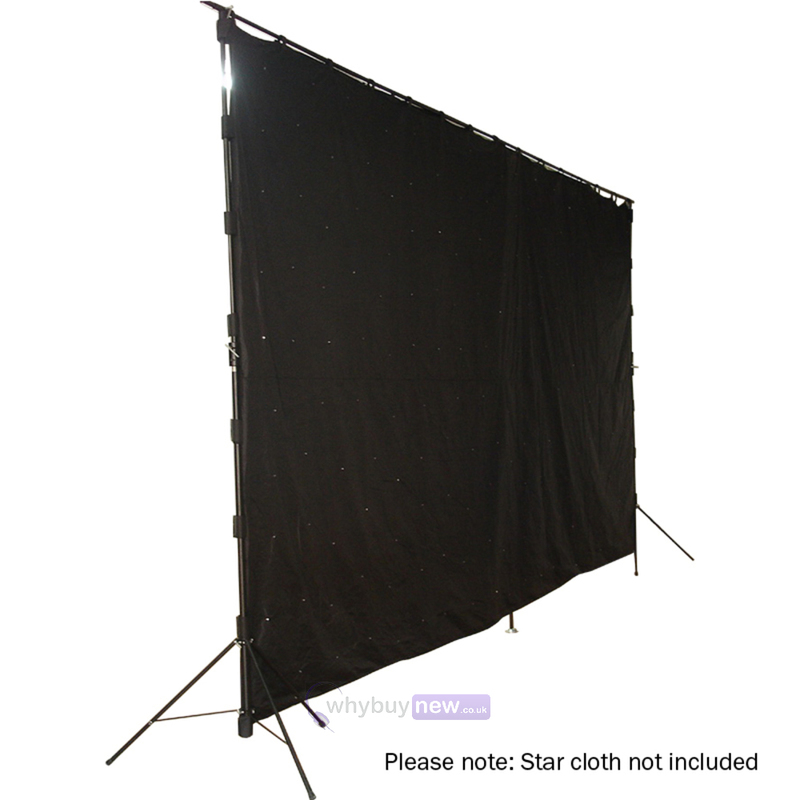 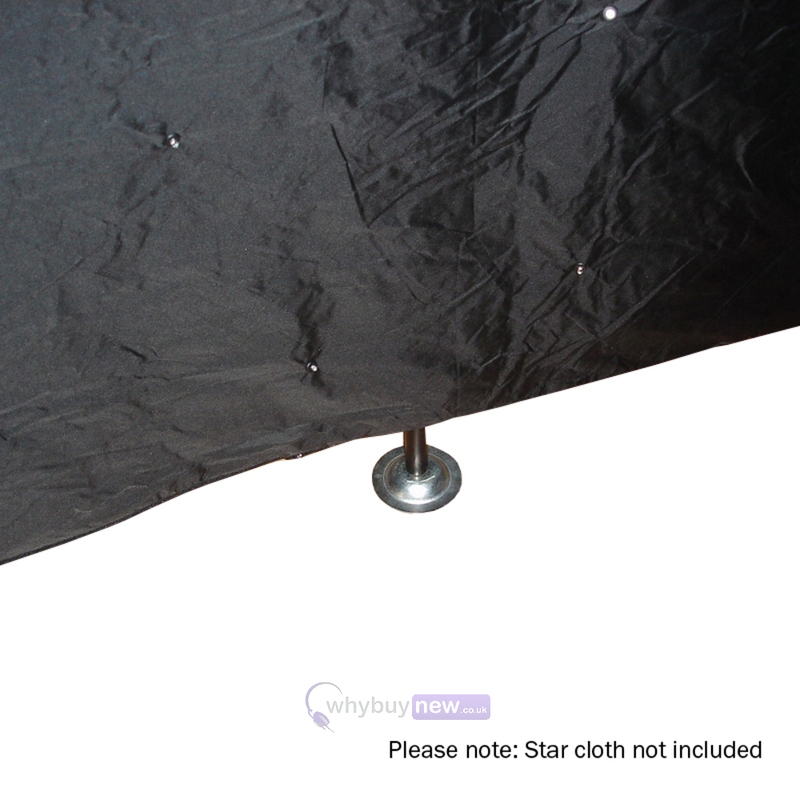 This LEDJ 6x3m Stand and Bag Set is suitable for any velcro tabbed 6 x 3m starcloth system, such as the LEDJ STAR07 DMX 6x3m Starcloth. 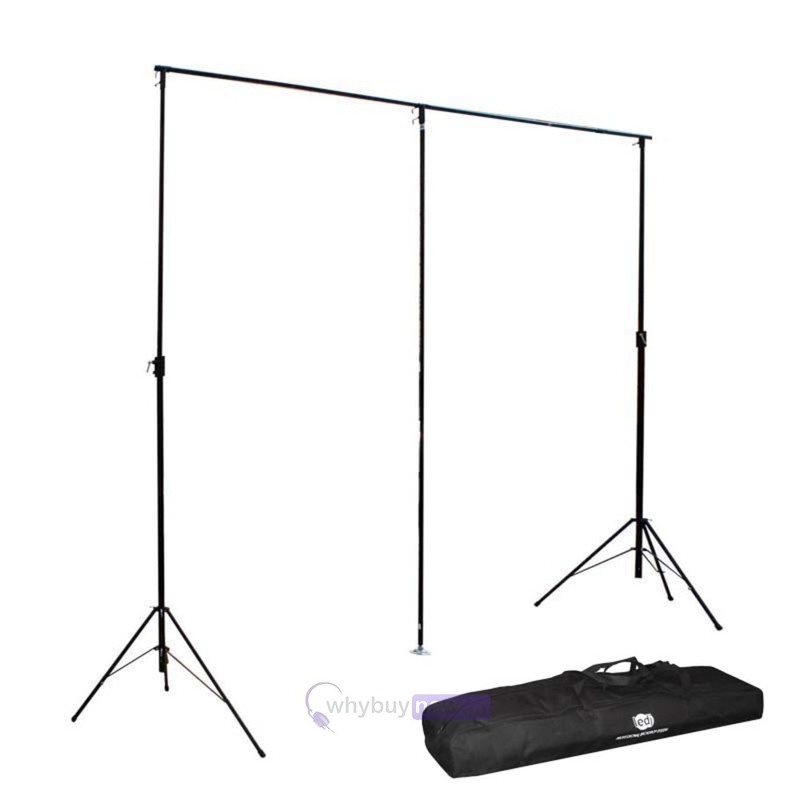 This stand and bag set comes complete with two tripod stands, 3 T-pieces, a 3 section 6m crossbar with centre support pole and a heavy duty carry bag, which will protect the stand system during transport. 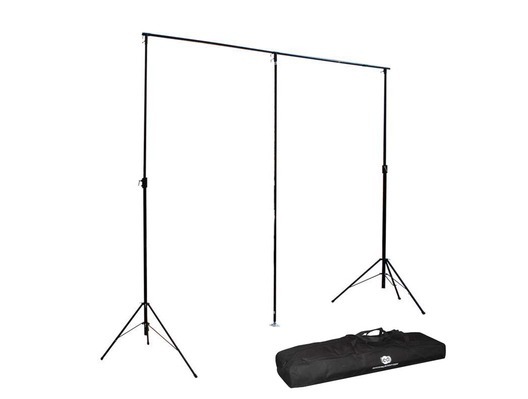 This easy-to-assemble kit is perfect for mobile DJ set-ups.